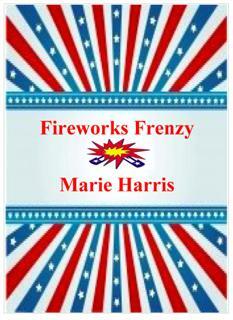 Marie Harris writes Young Adult books and also books for children. She lives in North Carolina with her two children and their two dogs. She enjoys running and taking long walks with a portable recorder and admits that is how she writes most of her books. celebration for the whole town.